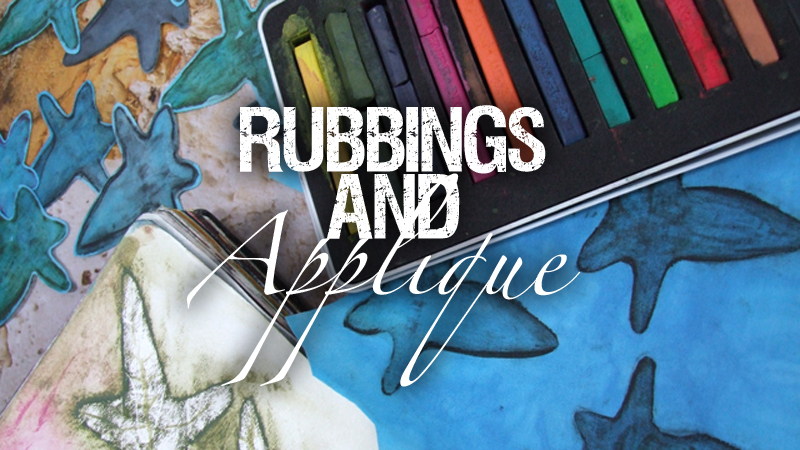 In the first video of this collection you’ll discover the basics of the rubbing technique. Linda uses inspiration from her garden to make rubbing plates for positive shapes and fine wire to make linear rubbings. 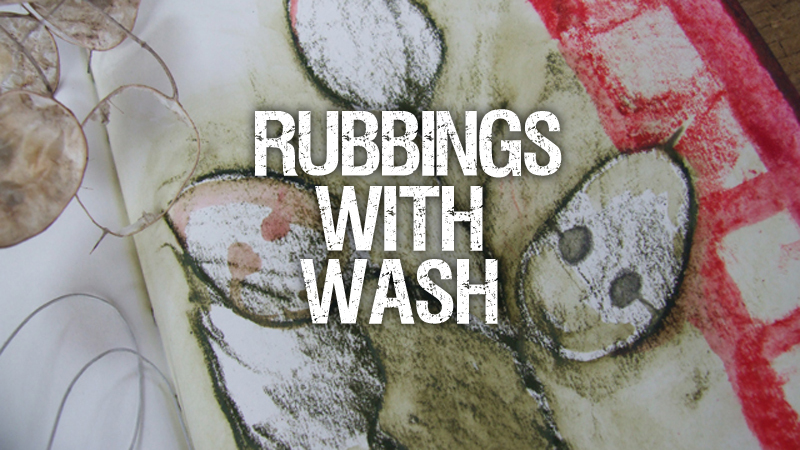 You’ll discover how to create borders and frames using simple materials to make the most of this quick and easy method. 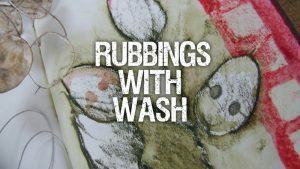 In the second video of this collection, Linda introduces a change of medium to produce lovely colourful rubbings with a painterly appearance. 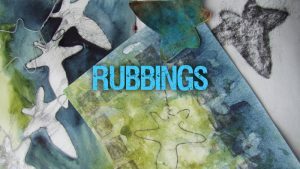 She shows exactly how she shapes fine wire to make organic rubbing plates and demonstrates how rubbings can add text to her designs. 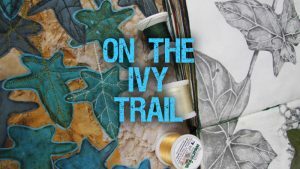 In the third video of the collection Linda explains how her earlier sketchbook work inspired her to take the same techniques onto fabric to create a decorative panel featuring the ivy from her garden. In the final video of this collection you’ll see how Linda quilts her ivy leaf panel. 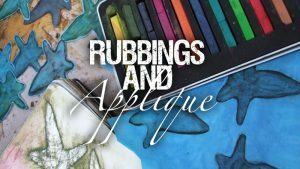 She explains her design decisions and demonstrates free motion quilting for a mosaic style background with naturalistic detail on the leaves.